At the Far End of O Street combines story and essay, poetry and and prose, and contains photomontages that extend its language into image. 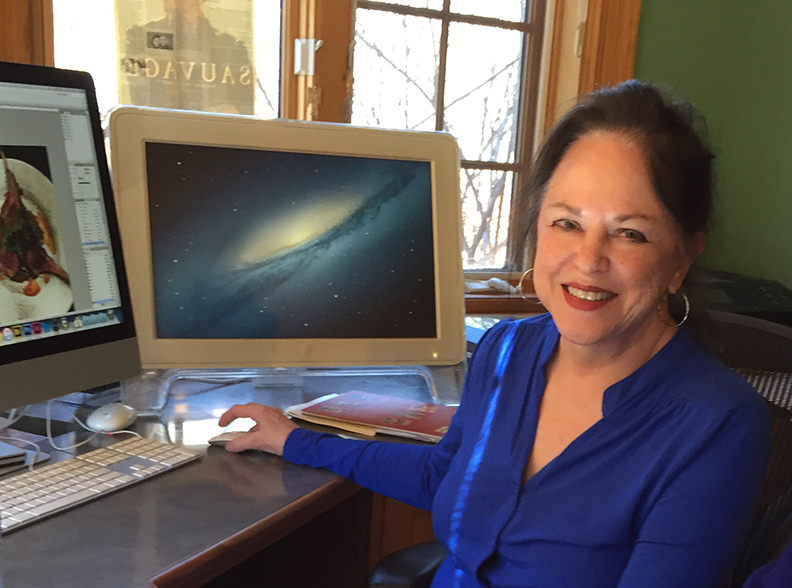 Carol Haralson is an award winning book designer, formerly of Tulsa and now lives in Sedona, AZ. Carol has designed many publications for Gilcrease Museum and other organizations both local and national.